The Ministry of Acolyte is very old, going back to at least the third century. Tarsicus, an acolyte in Rome, was martyred in 258 AD. These early acolytes had functions very similar to those of the modern day. Acolytes assist in worship by carrying the processional cross, lighting candles, holding the Gospel book, carrying candles or “torches”, and assisting a Deacon, Priest or Bishop the rites of the Liturgy. 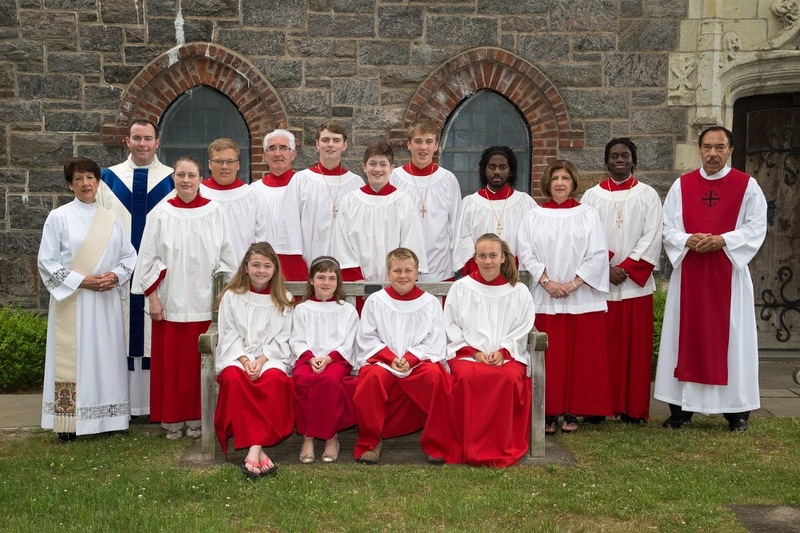 Serving as an acolyte gives our young people an opportunity to assume a leadership position in the Parish, to learn our traditions, and to participate actively in its services in a very unique and memorable way. The Acolyte Guild at Christ Church is quite active. Please take time to view the many photographs of acolytes from years past in the acolyte room. The Acolyte Guild is open to Children age 10 and above, as well as Adults. The next time you see an acolyte light a candle, remember that you’re witnessing a piece of our apostolic tradition that spans at least 17 centuries! If you are interested in serving as an Acolyte, please contact our Verger, Walter Roberts.